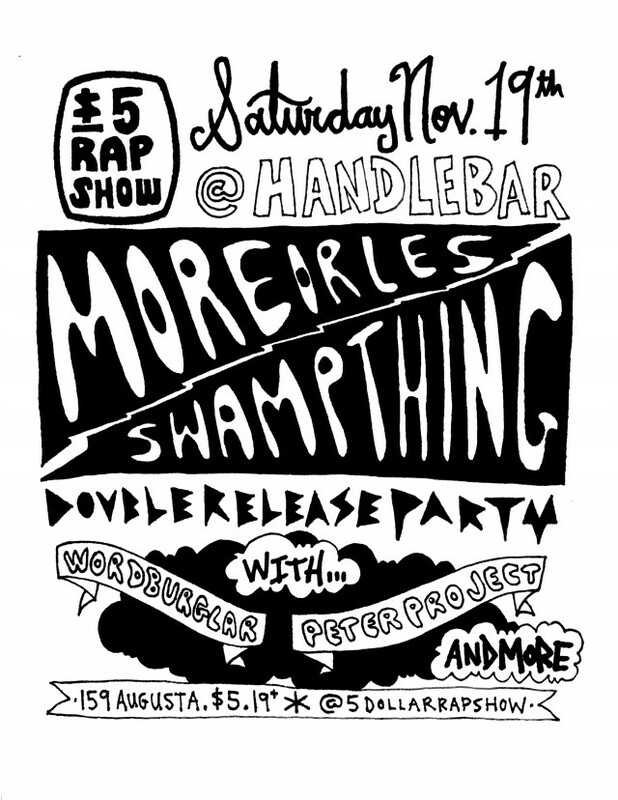 Hand'Solo Records » Blog Archive » $5 Rap Show — a Backburner double release PARTY!! Home Bass > $5 Rap Show — a Backburner double release PARTY! !